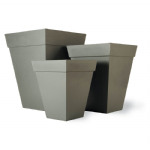 A stunning range of fibreglass garden pots and planters in faux lead with an incredibly convincing and authentic finish - it really is impossible to tell the difference from the real thing! 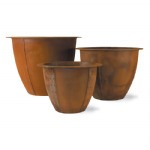 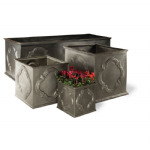 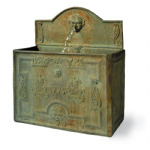 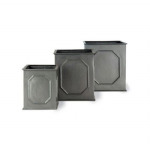 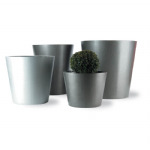 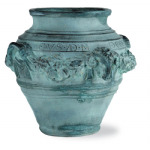 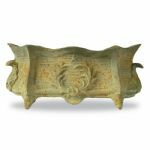 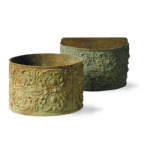 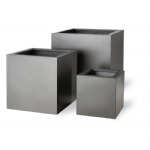 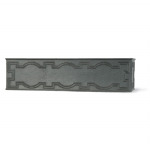 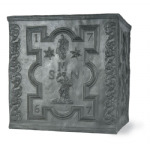 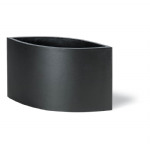 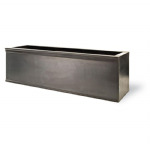 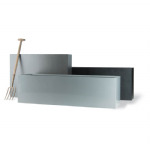 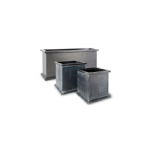 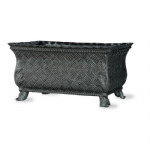 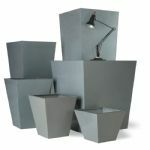 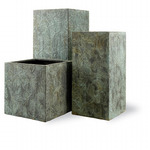 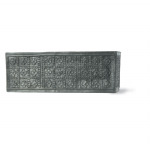 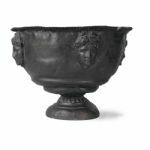 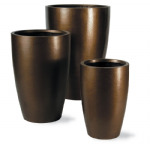 Choose from large and small pots, round pots, square pots, trough planters and window boxes. 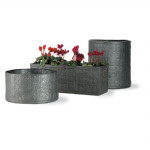 The planters are fully frost proof and will not break down. 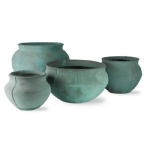 Please do not confuse these with the fibre-clay products on the market which are porous and are liable to crack and split in frost conditions.